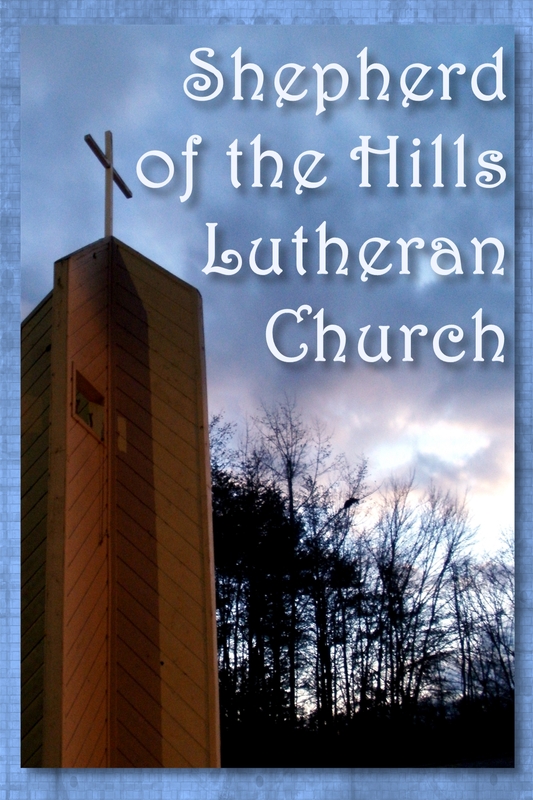 Shepherd of the Hills will celebrate the festival of All Saints’ on Sunday, November 6th in our regular 11am worship service. Each year we have an opportunity for quiet prayer and the lighting of candles in memory of those who have died. Any who wish to do so are invited to come to the altar to light a candle during the prelude. We will celebrate this festival of the church with Holy Communion. Please join us for worship and fellowship afterwards. This entry was posted in Activities, Worship and tagged all saints, christian, Christianity, church, lutheran, prayer, Sylva. Bookmark the permalink.